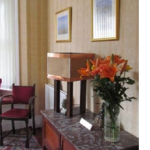 The counselling rooms are conveniently located in the heart of Newcastle Upon Tyne and Wallsend. Newcastle city centre Counselling is based at: Saville Therapy Centre, College Suite, College Street, Newcastle, NE1 8JG. There is car parking close by and if you are to arrive early there is a lovely waiting area. If you would rather attend directly to the appointment without the waiting area experience then this is too fine. Instead you can attend your appointment directly. STC is within a multi purposed office e.g. physiotherapists, nurses so you can be reassured that no one will know why you are visiting. 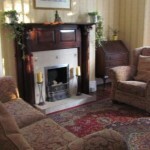 Wallsend Counselling is based at: The Maison, Wallsend North Tyneside: NE28. 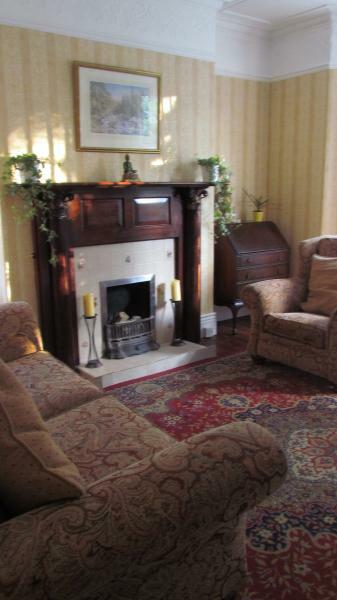 The Maison is situated in a tranquil residential area of Wallsend. 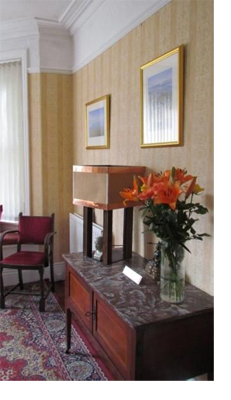 It is only a short distance from the hustle and bustle of the city centre and close by to Tynemouth & Whitley Bay. Again your privacy is reassured as there is no sign to the entrance of the building or a waiting area. There is plenty of free parking so you don’t have to worry about finding a car space. 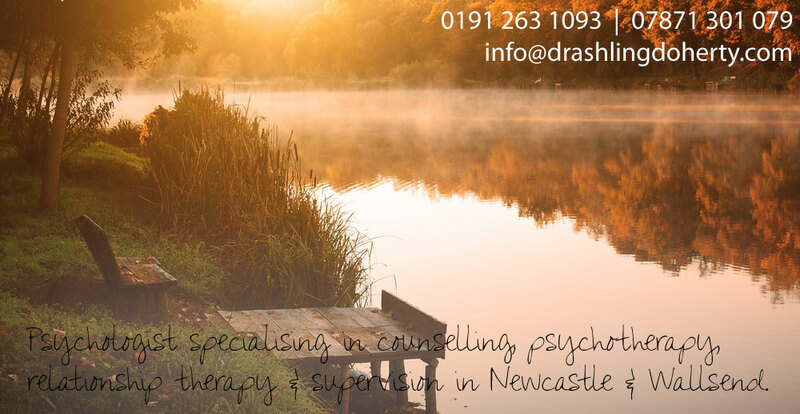 To book your counselling appointment at Newcastle / Wallsend or to find out more about the counselling service please email: info@drashlingdoherty.com or telephone: 07871301079. “It is the client who knows what hurts, what directions to go, what problems are crucial, what experiences have been deeply buried”. Carl Rogers, On Becoming a person.